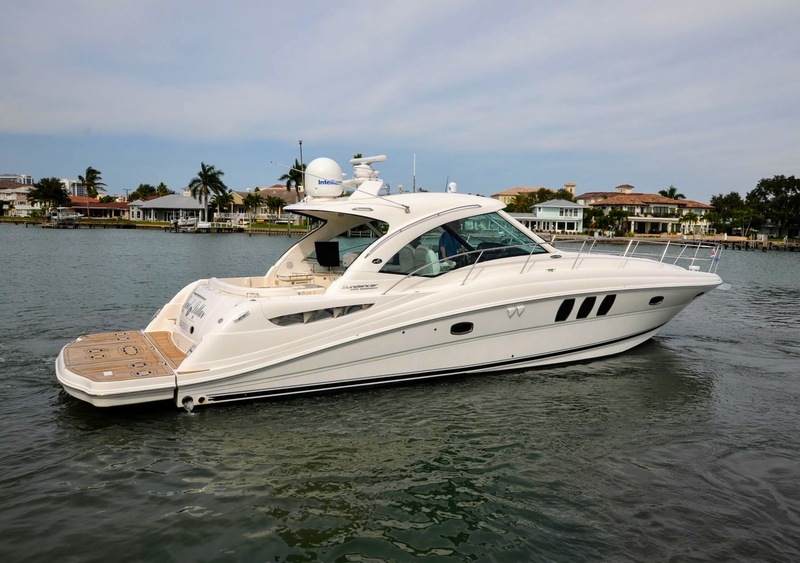 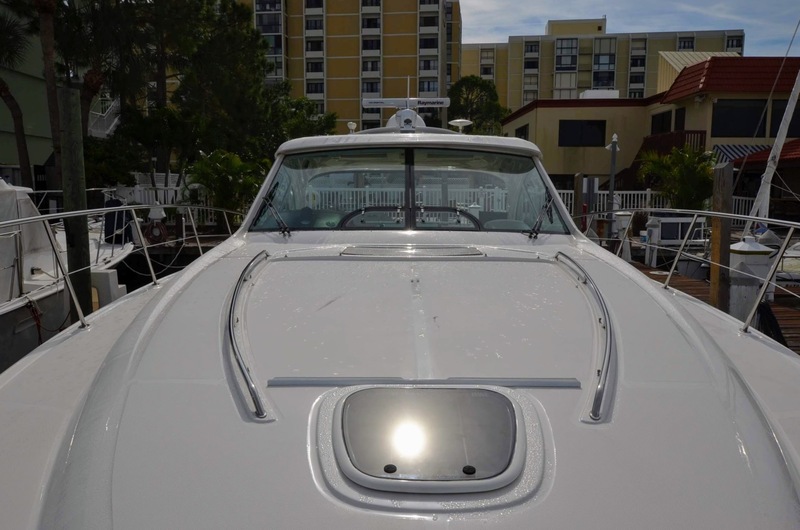 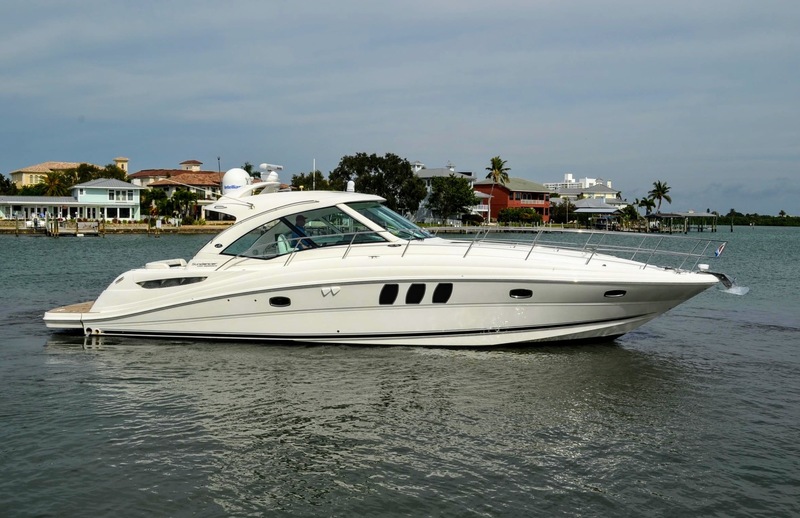 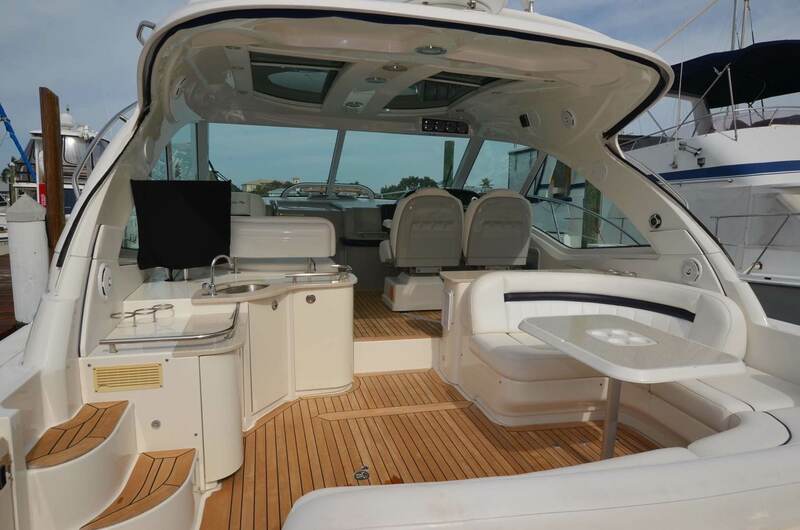 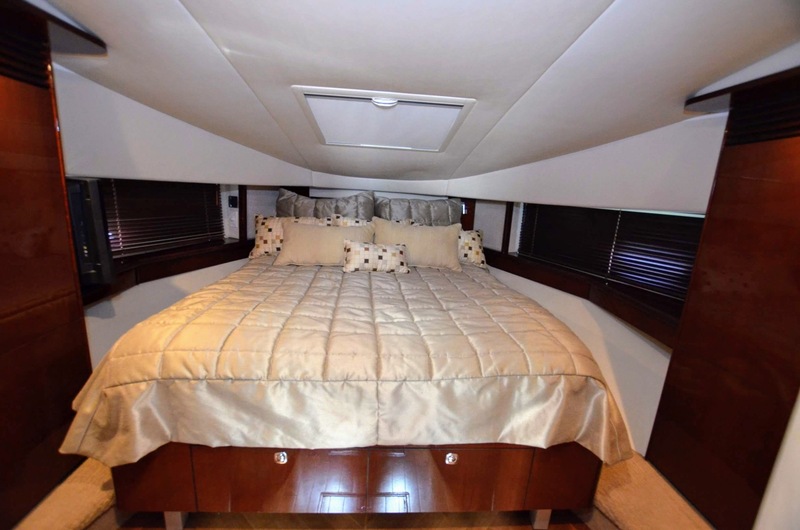 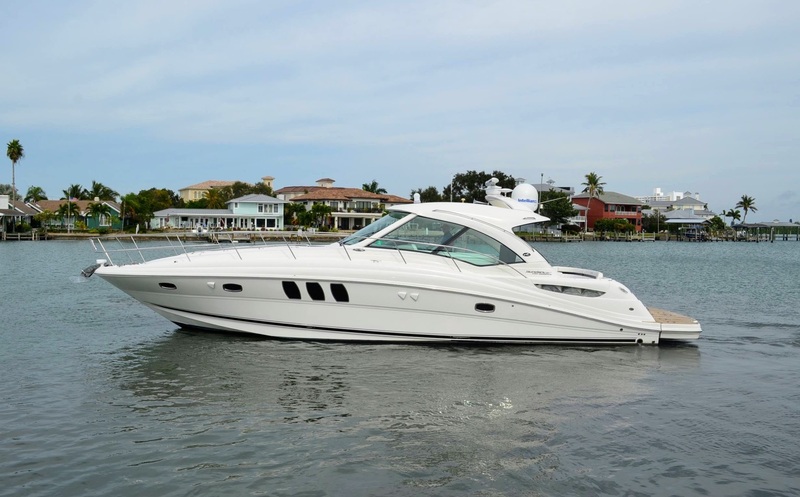 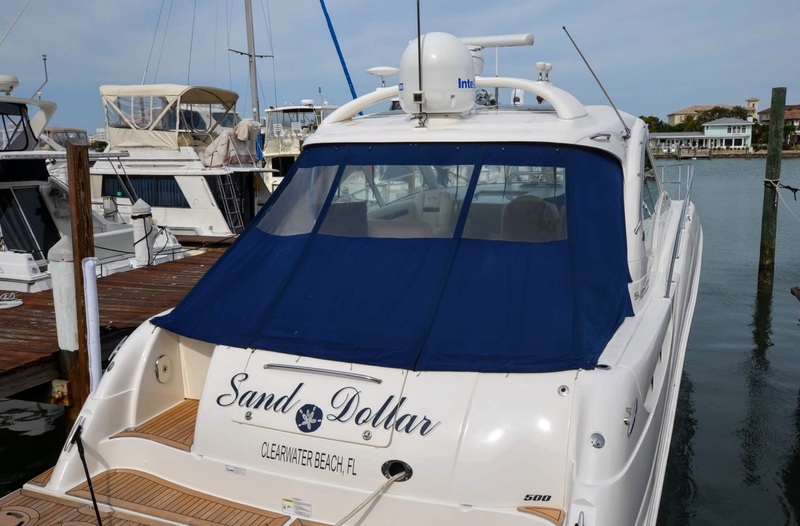 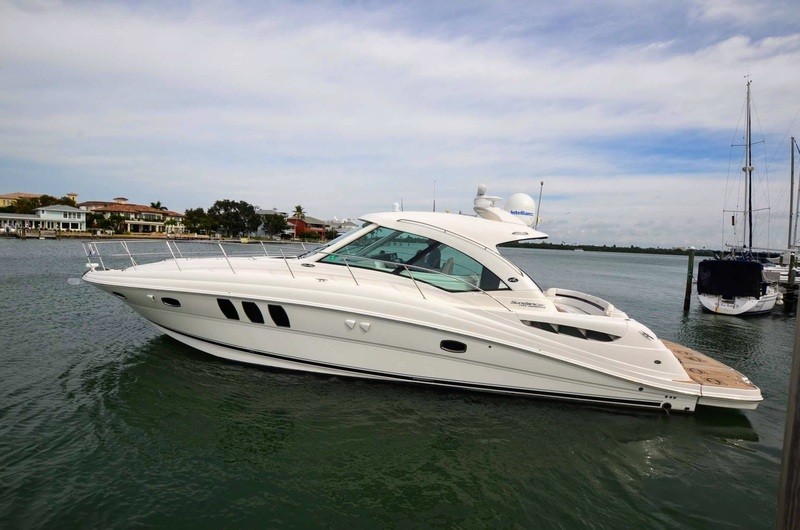 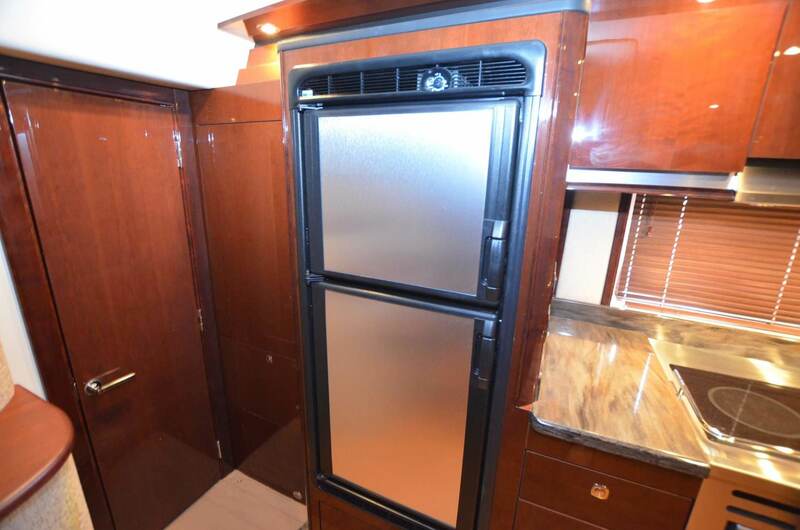 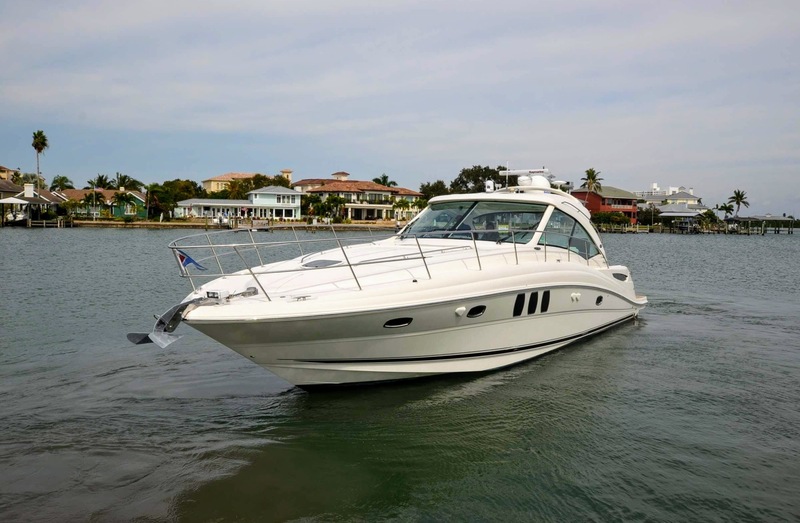 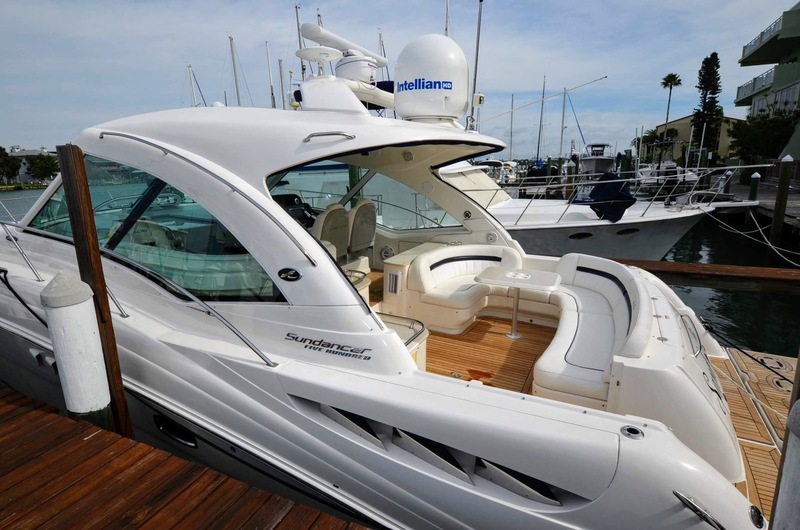 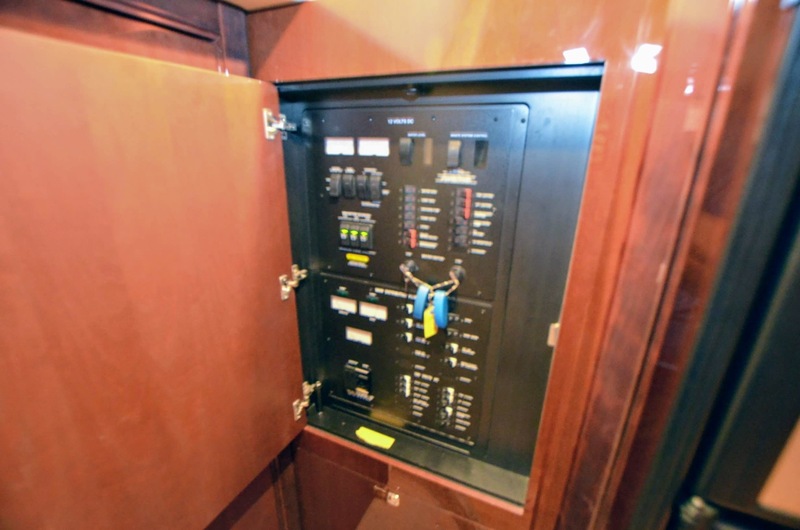 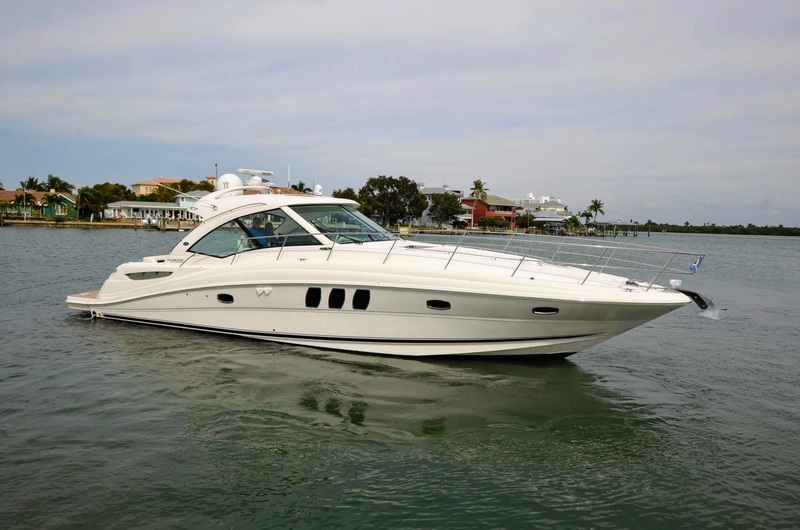 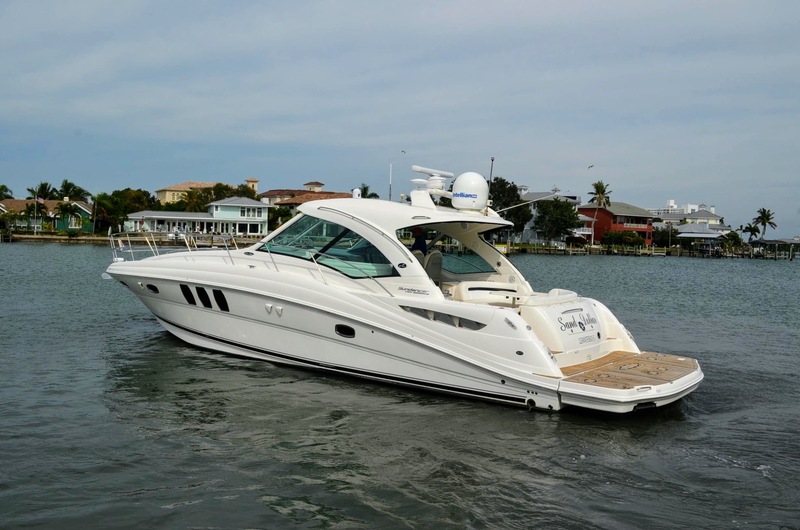 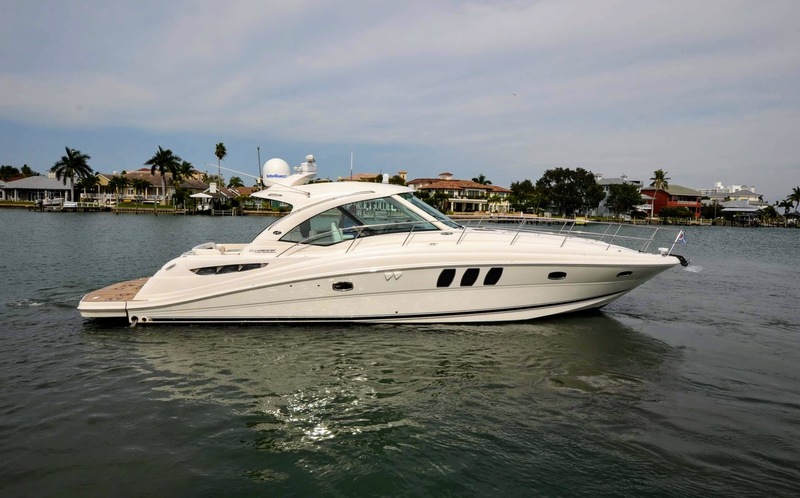 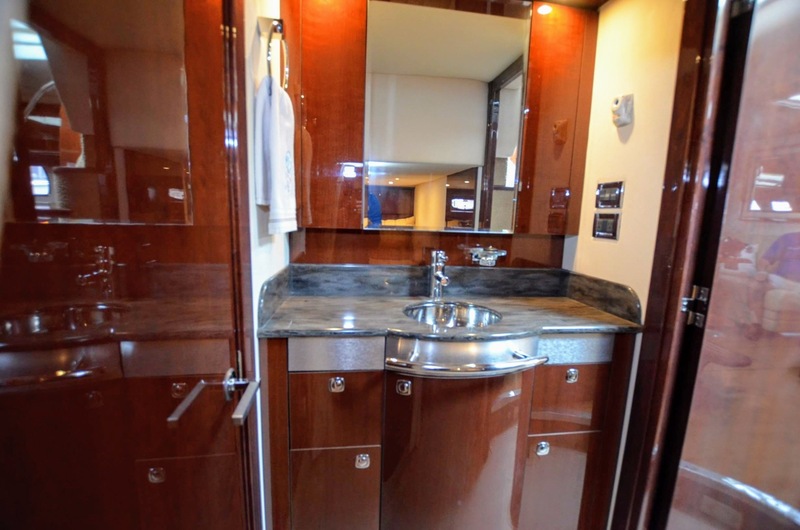 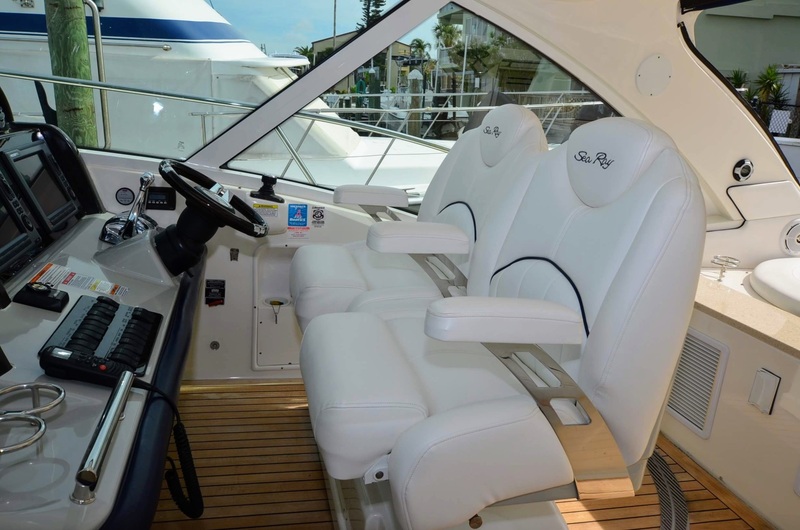 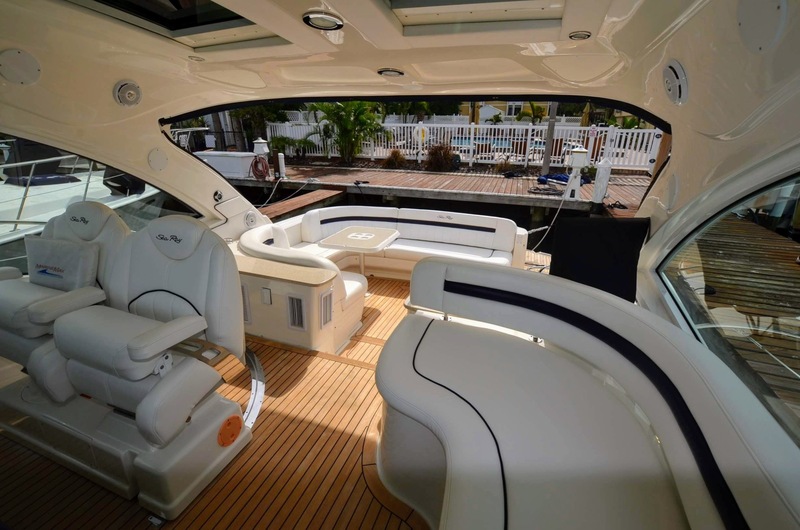 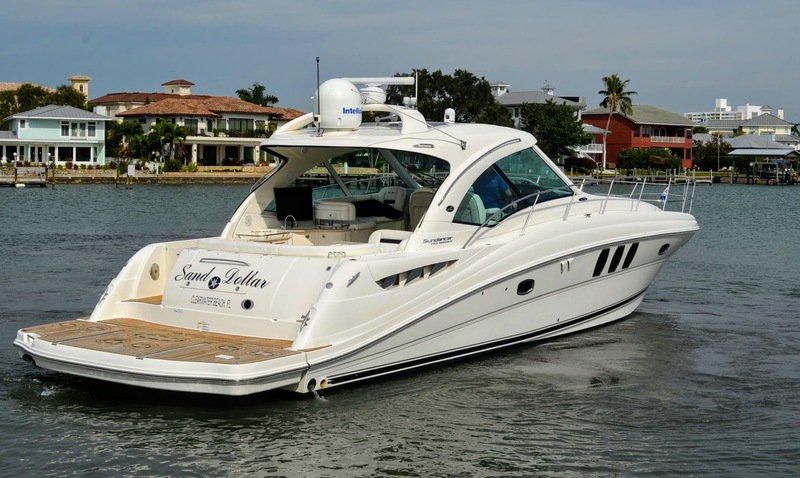 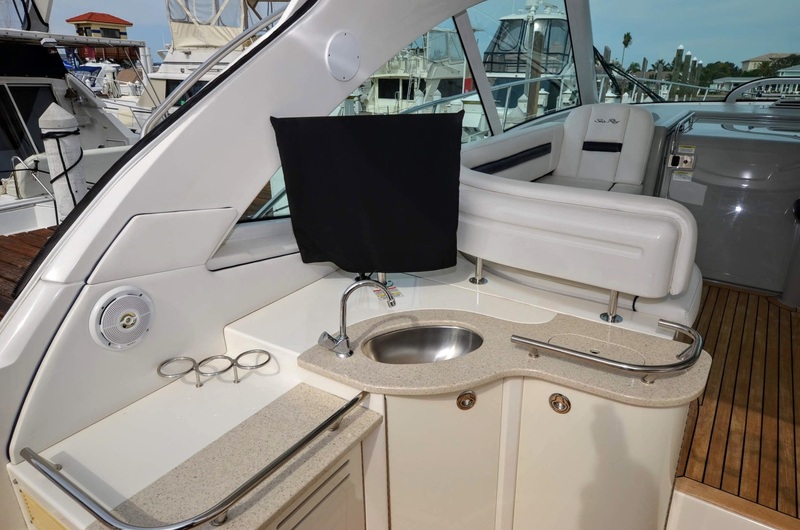 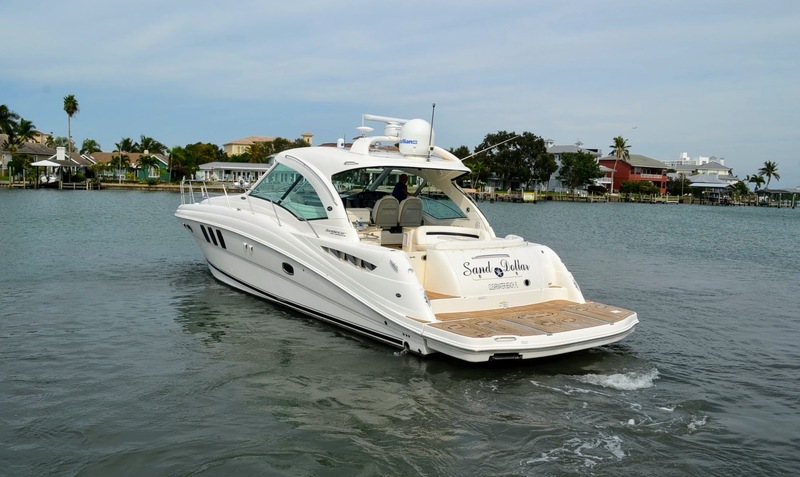 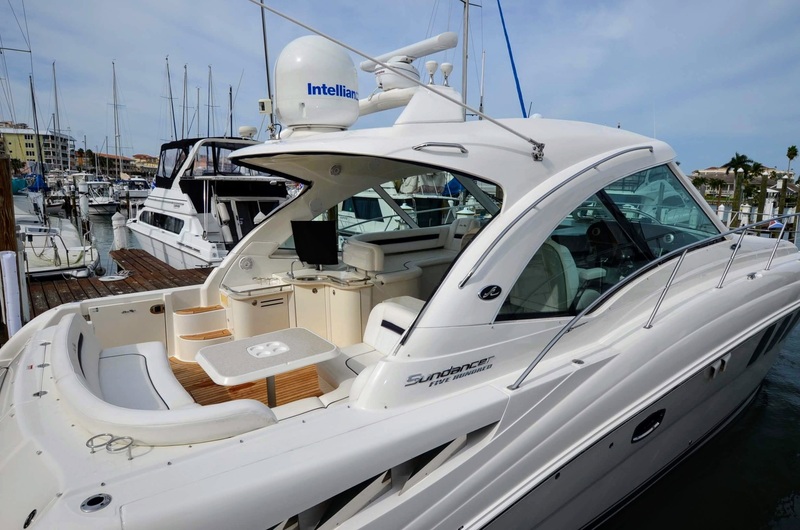 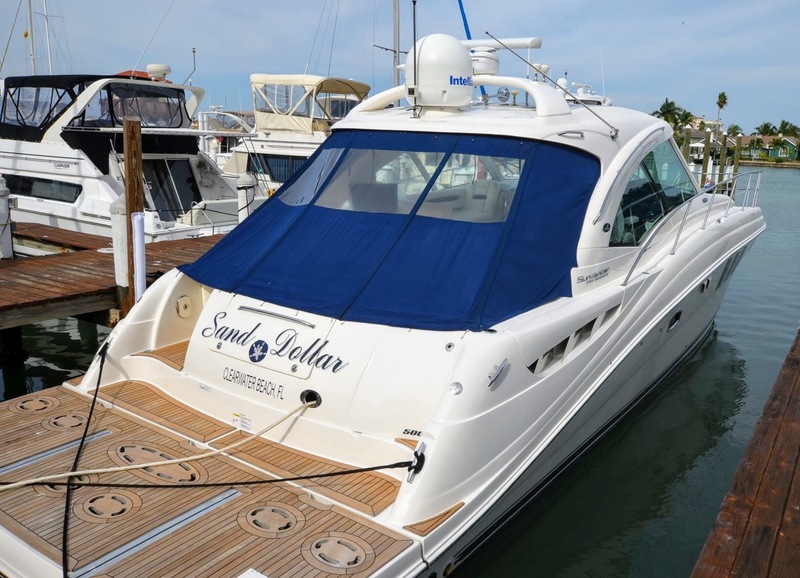 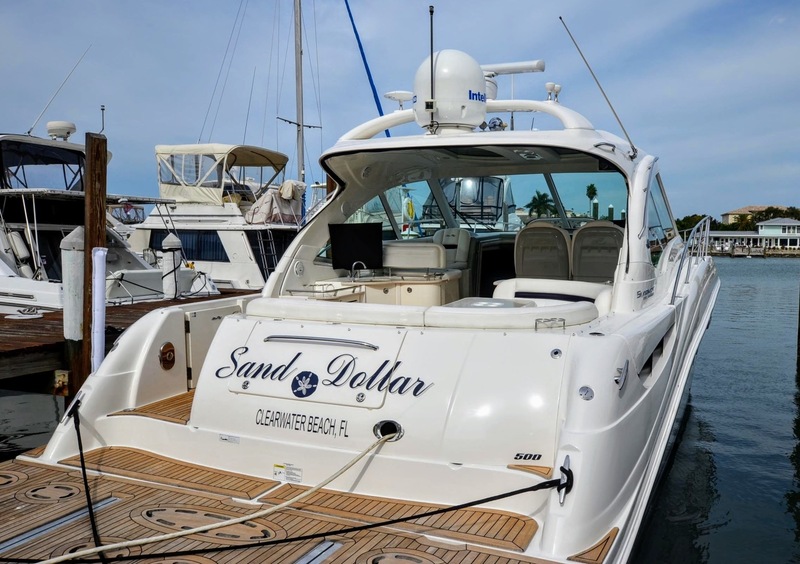 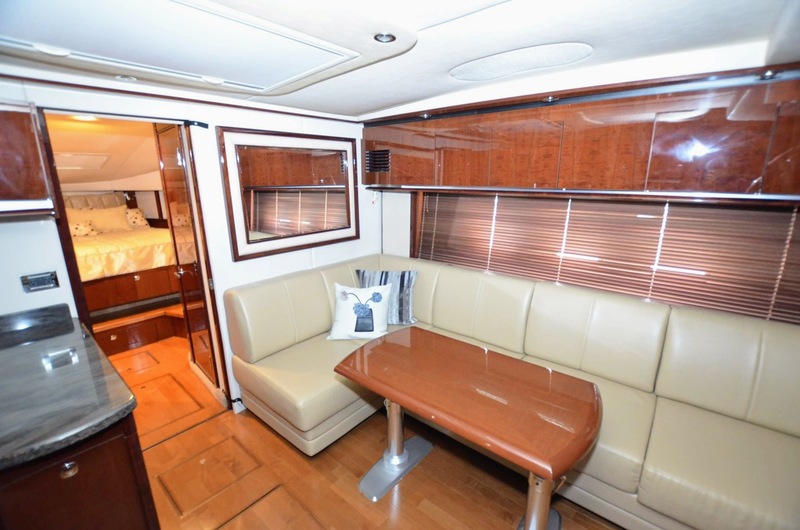 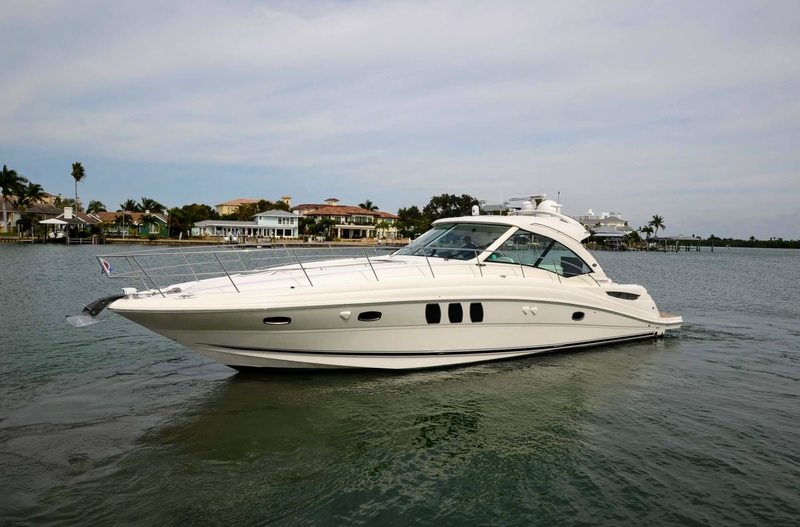 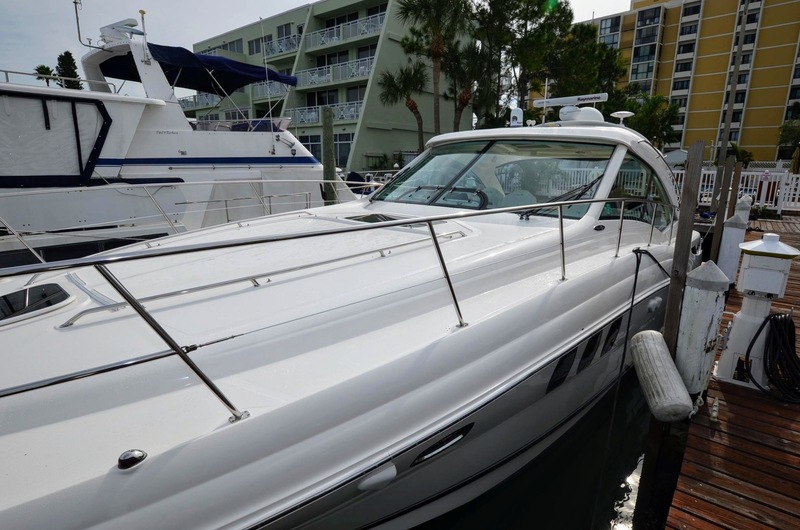 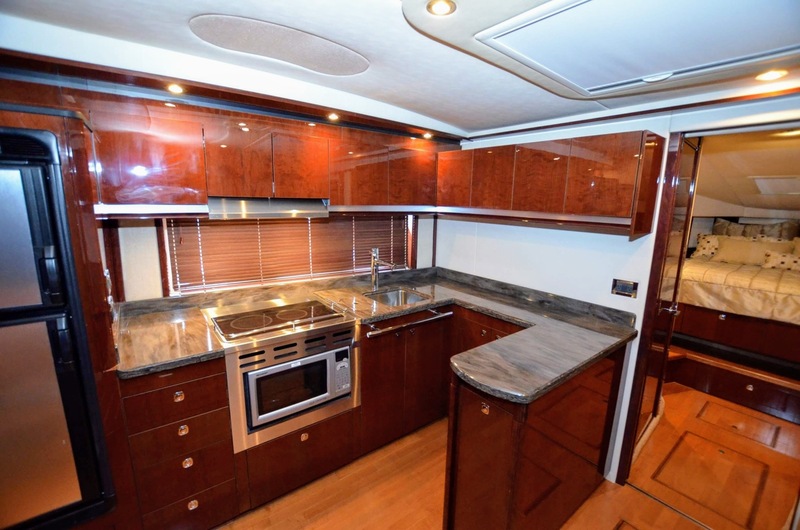 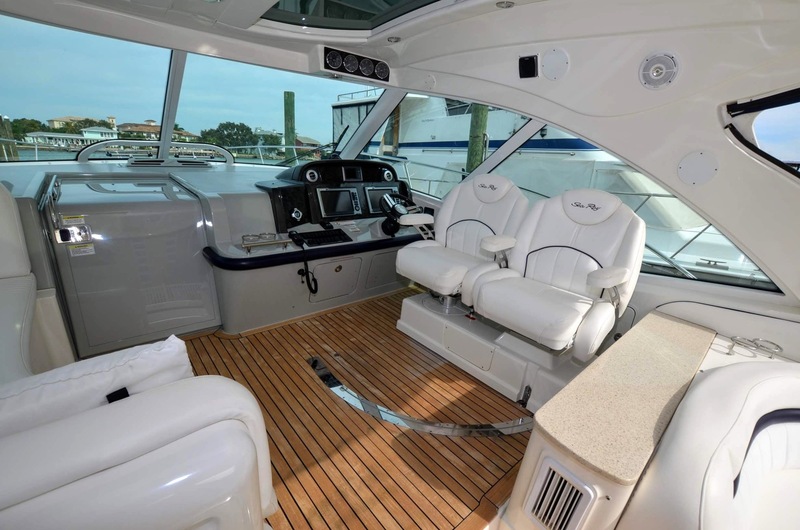 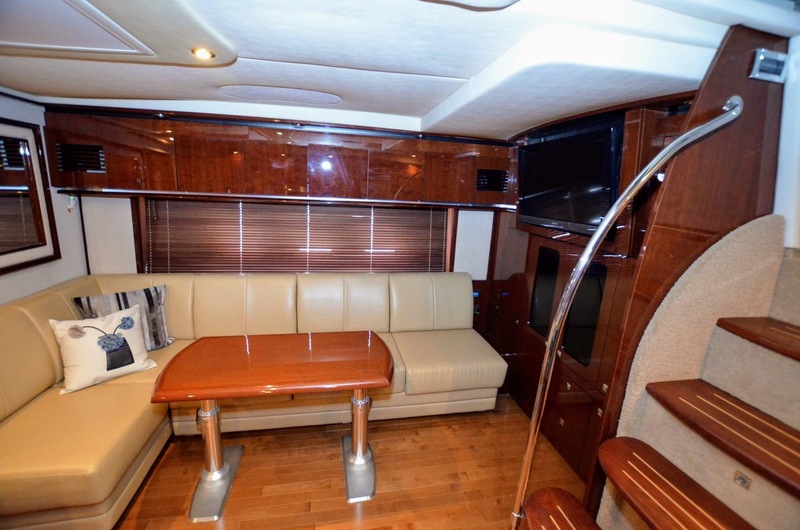 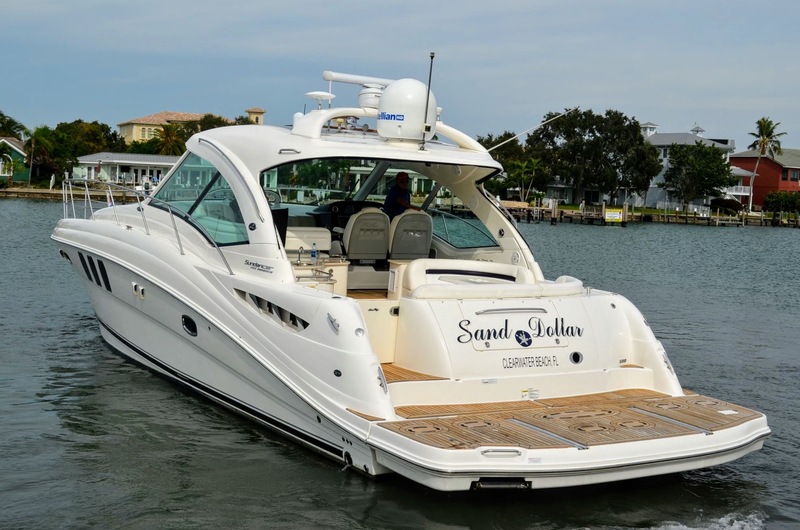 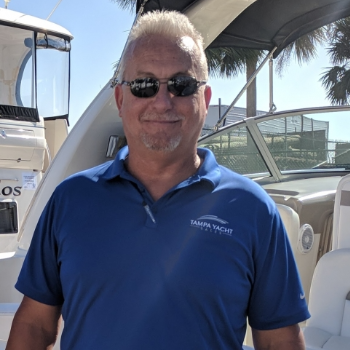 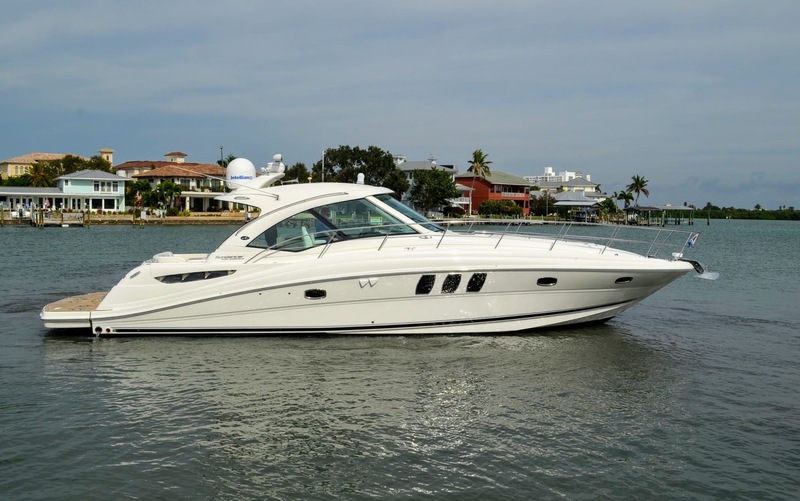 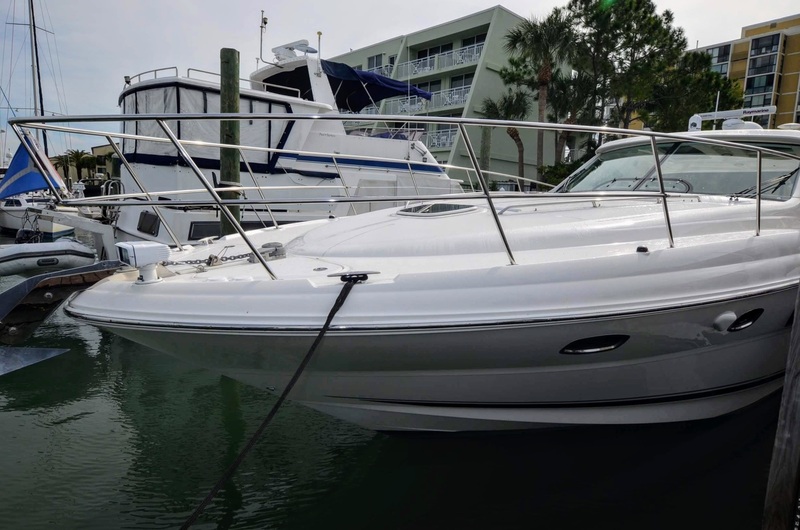 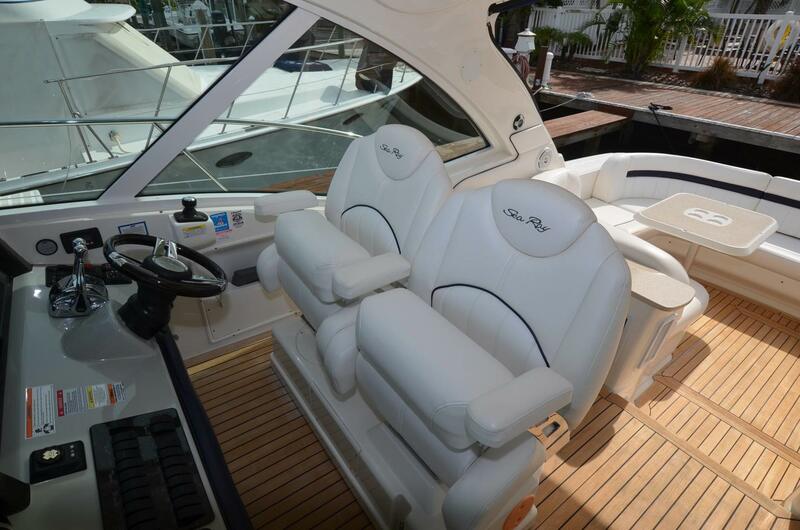 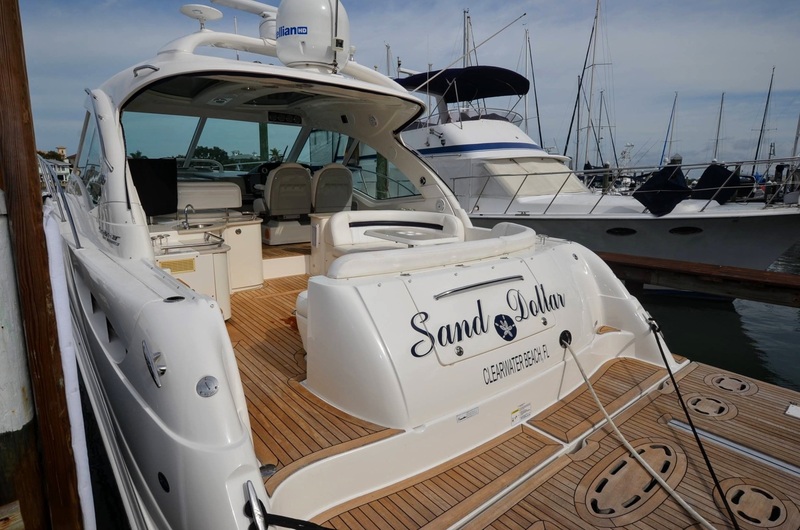 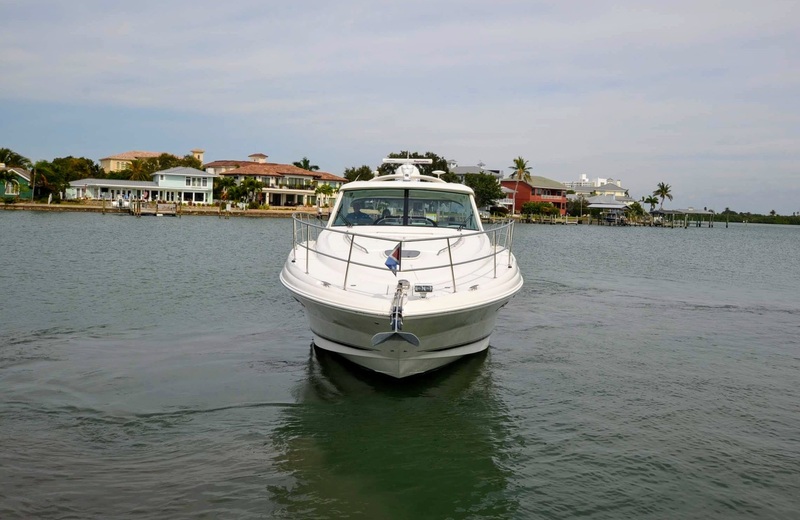 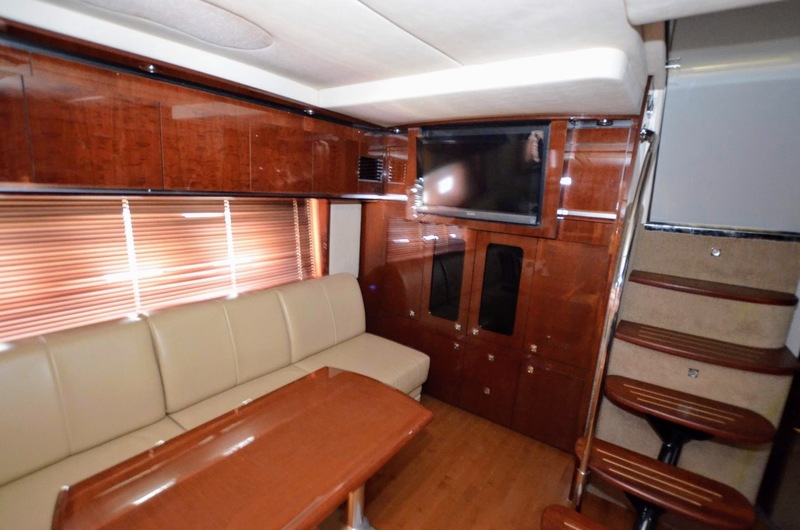 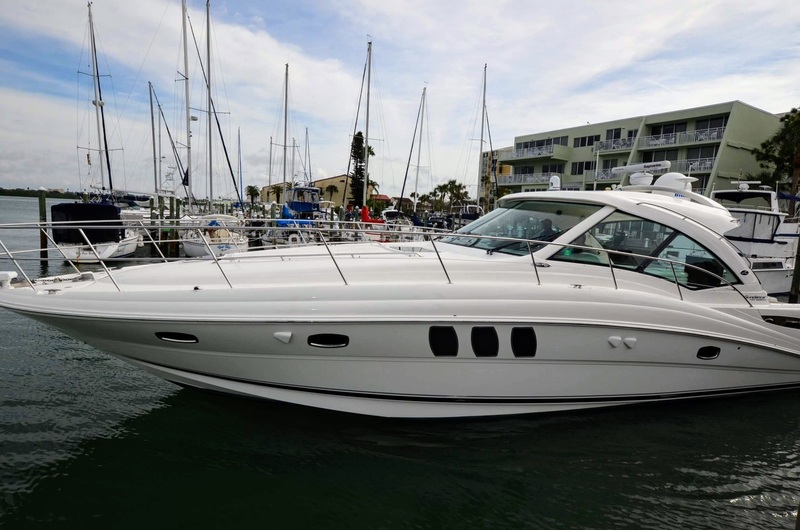 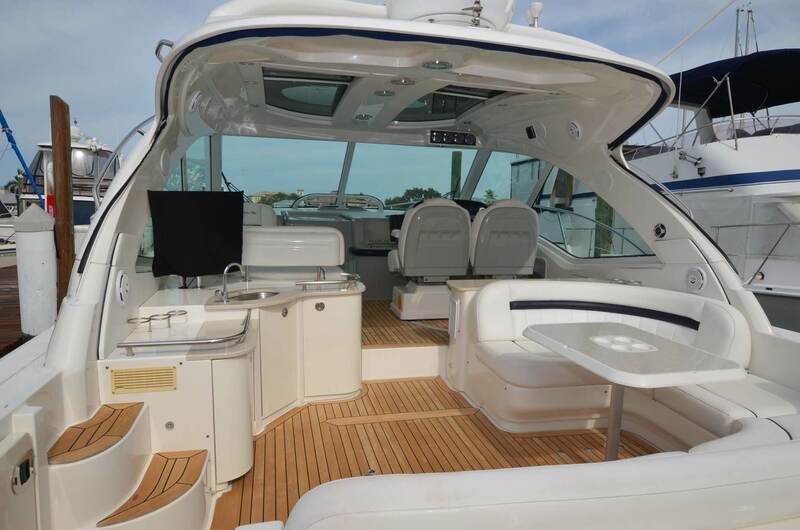 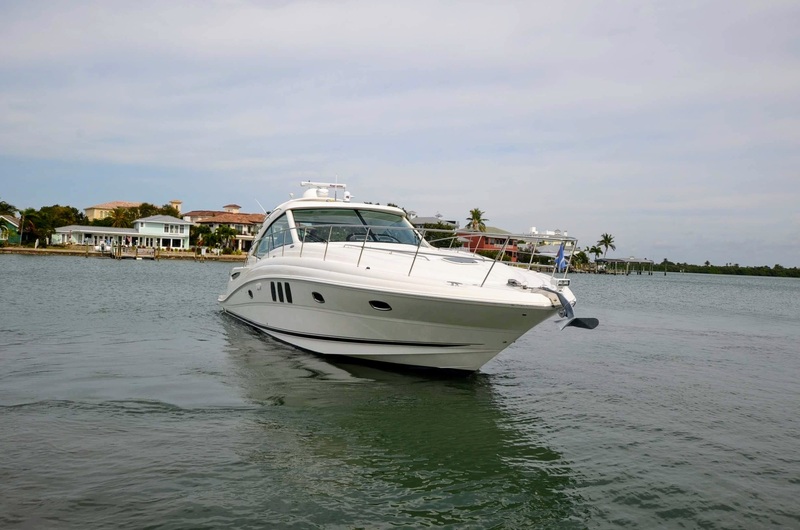 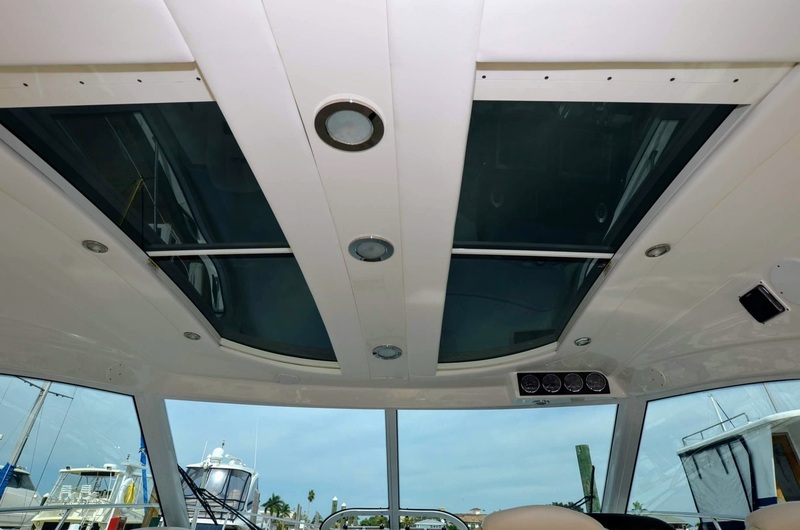 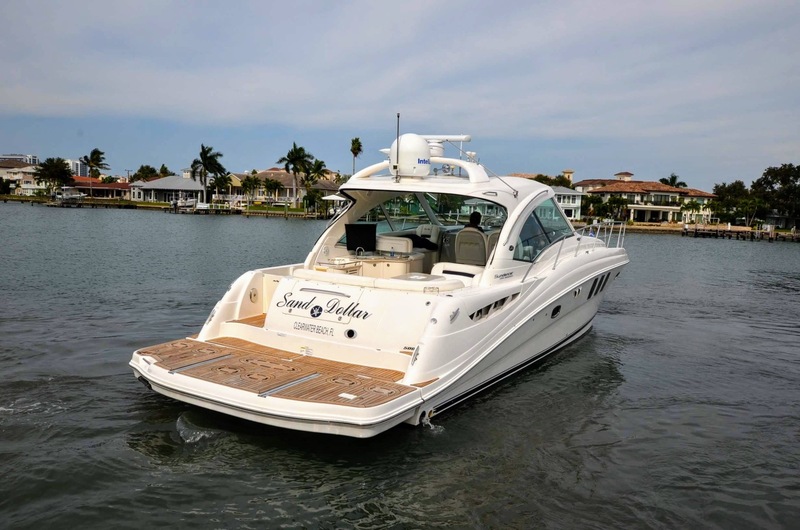 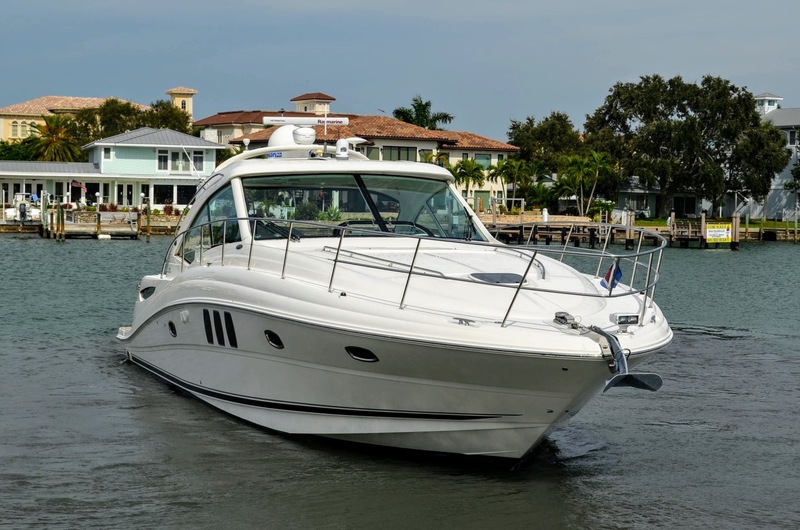 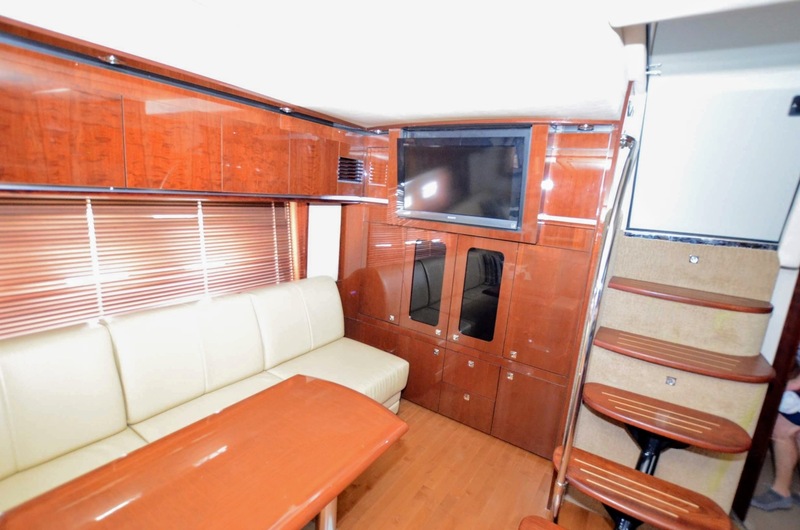 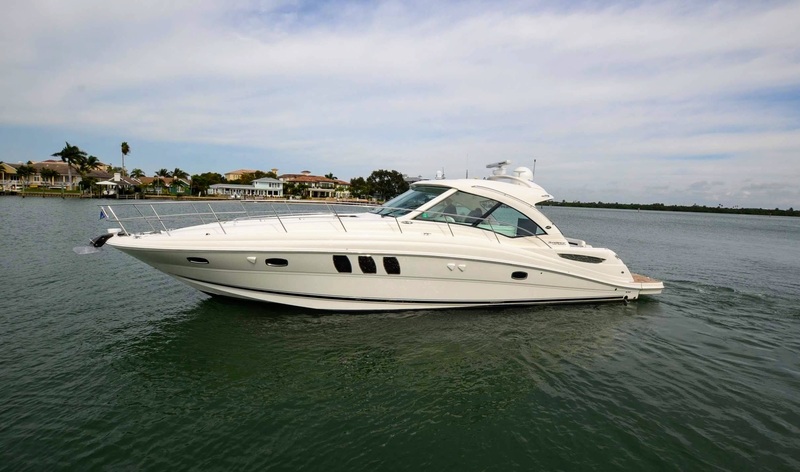 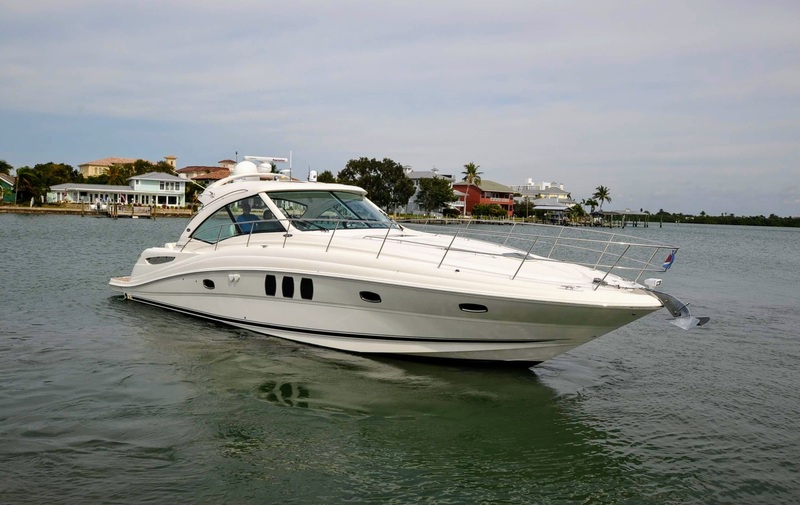 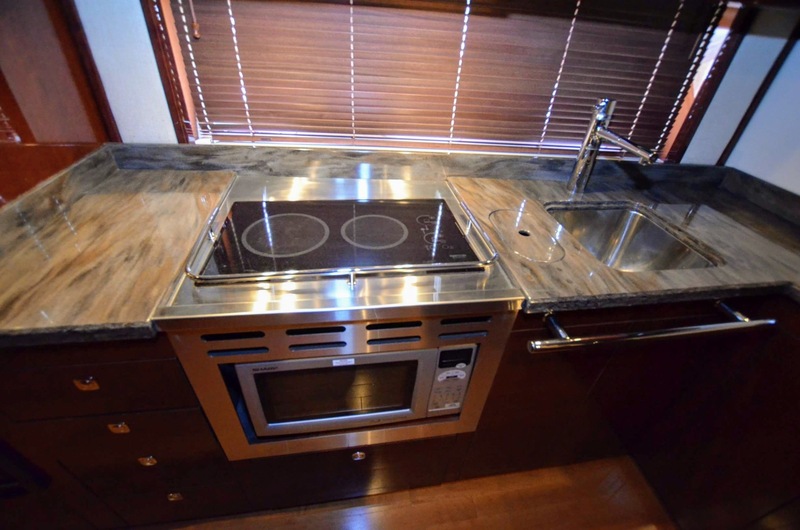 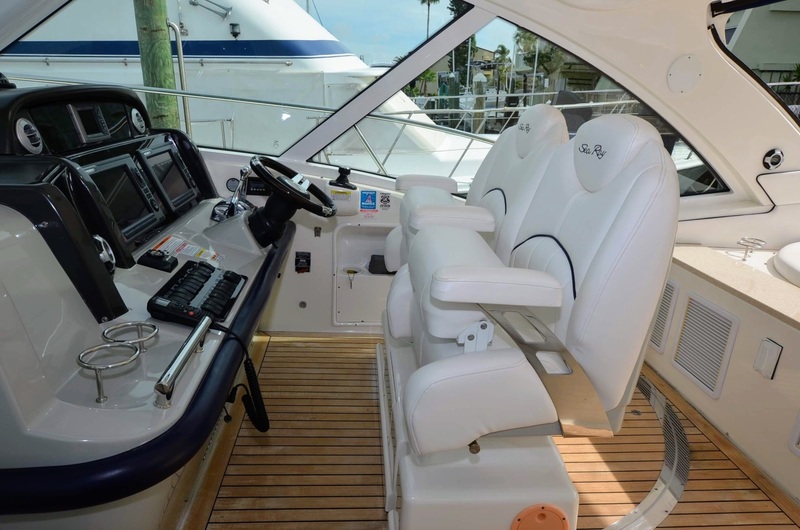 2011 Sea Ray 500 Sundancer, 550 Cummins with Pod Drives for Easy Joystick Docking, Superior Handling and Fuel Efficiency. 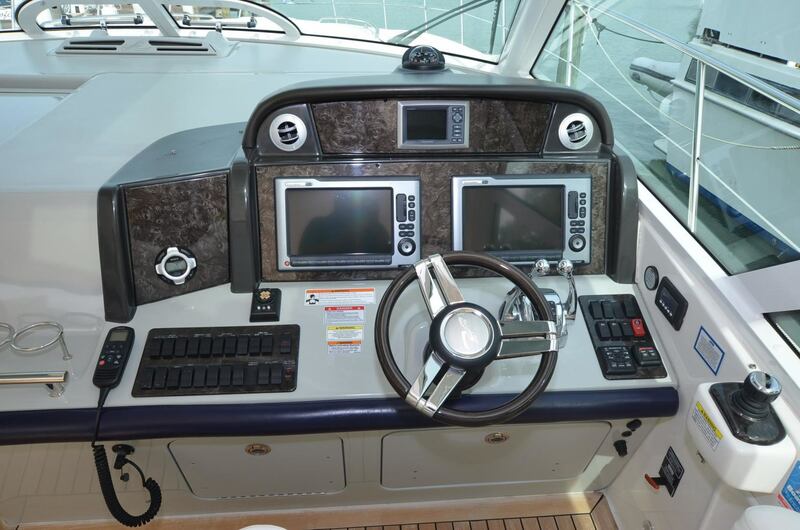 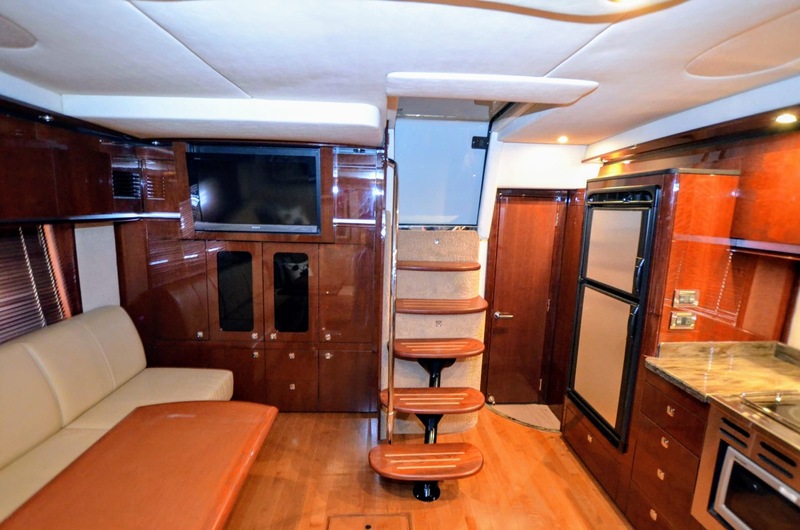 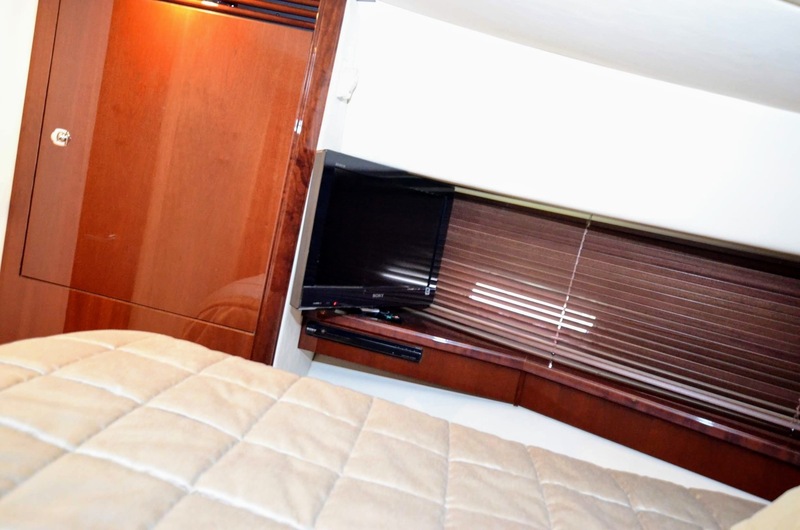 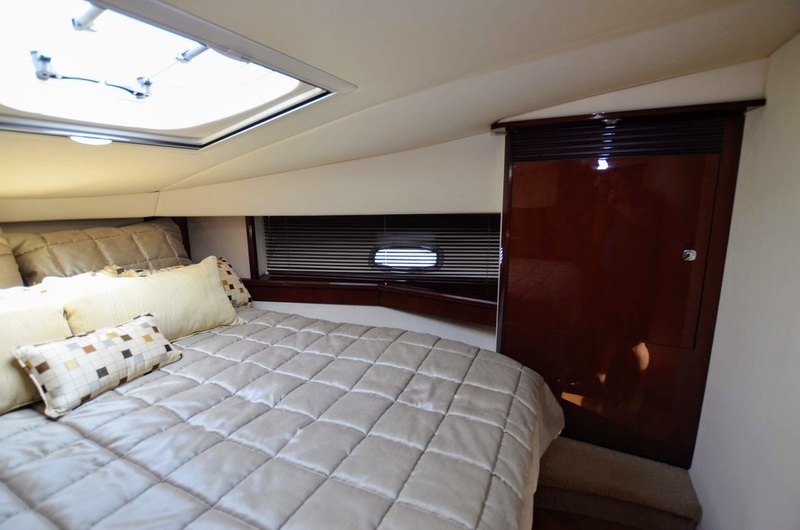 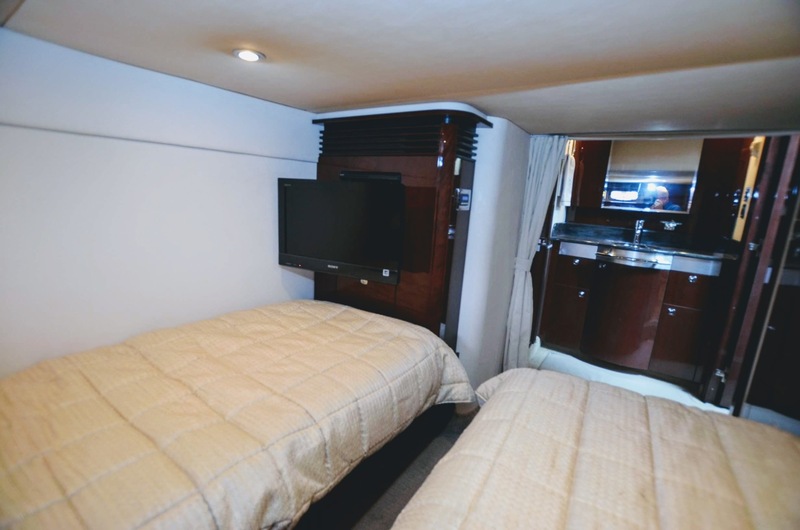 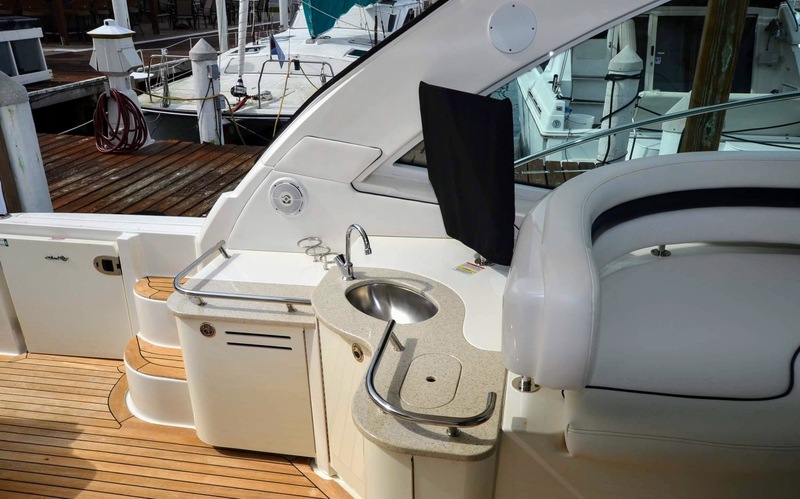 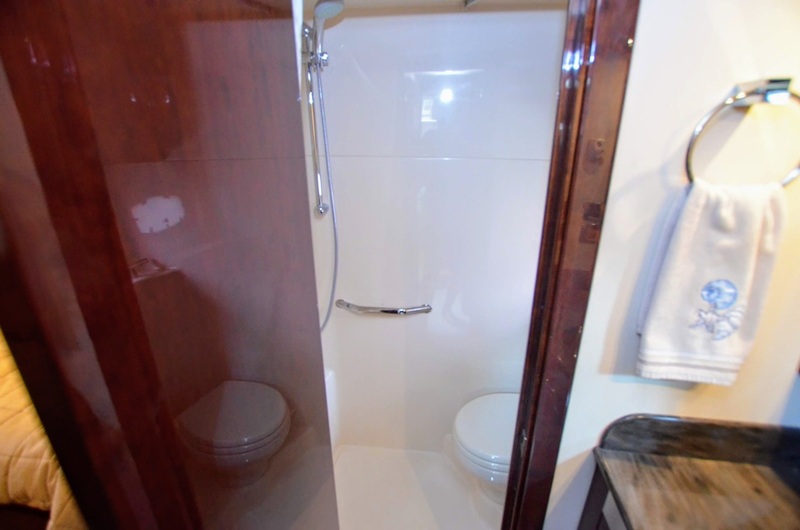 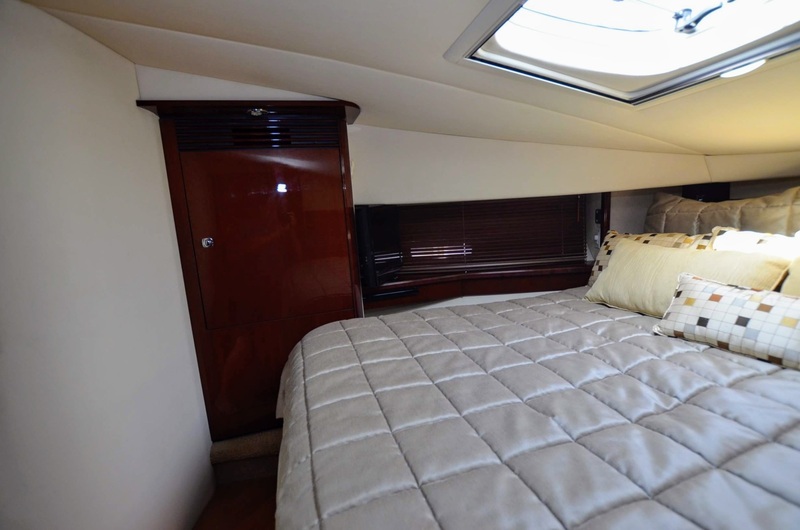 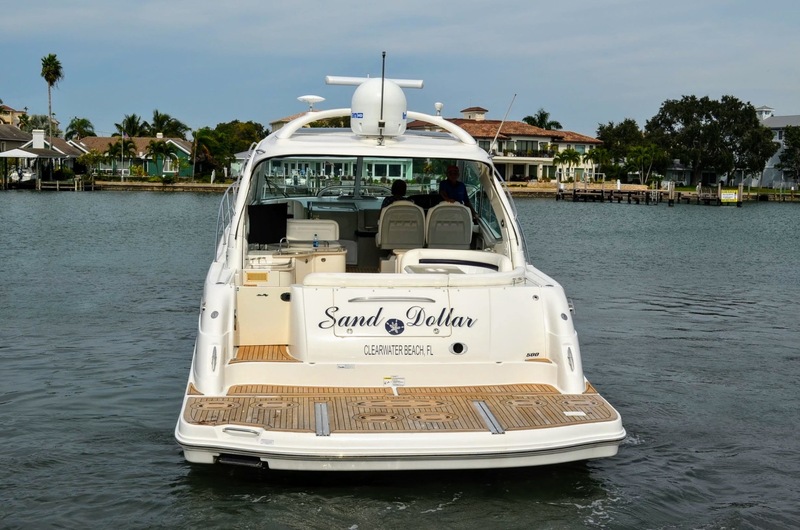 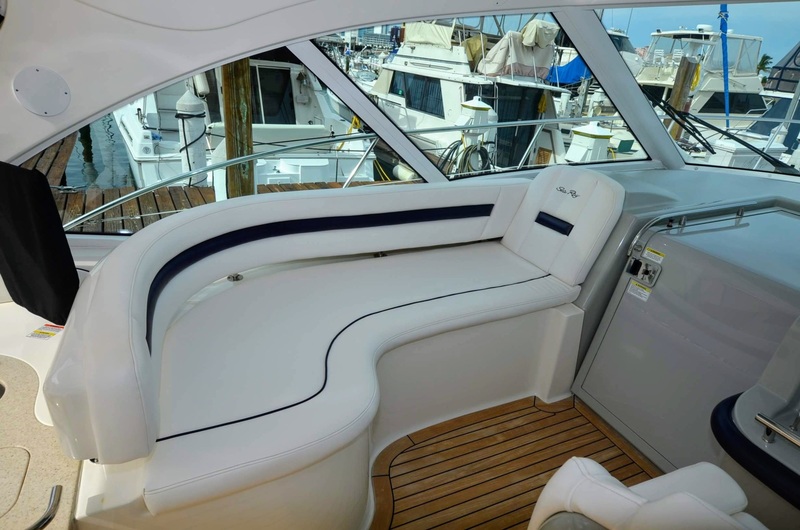 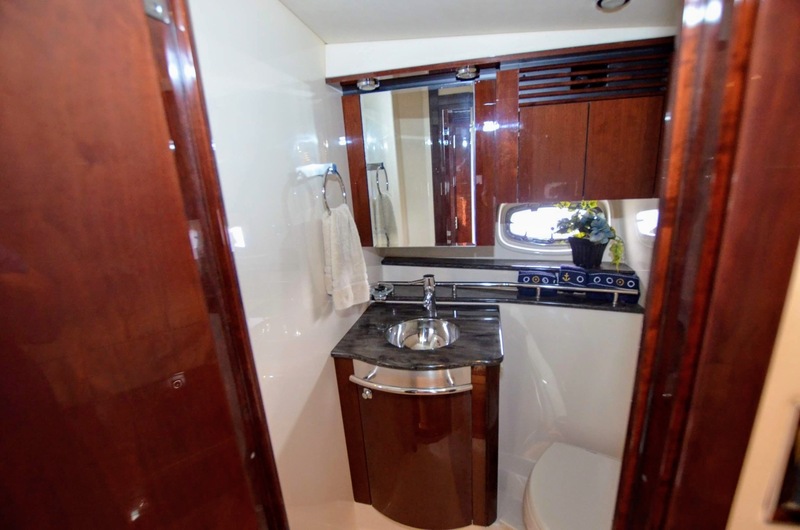 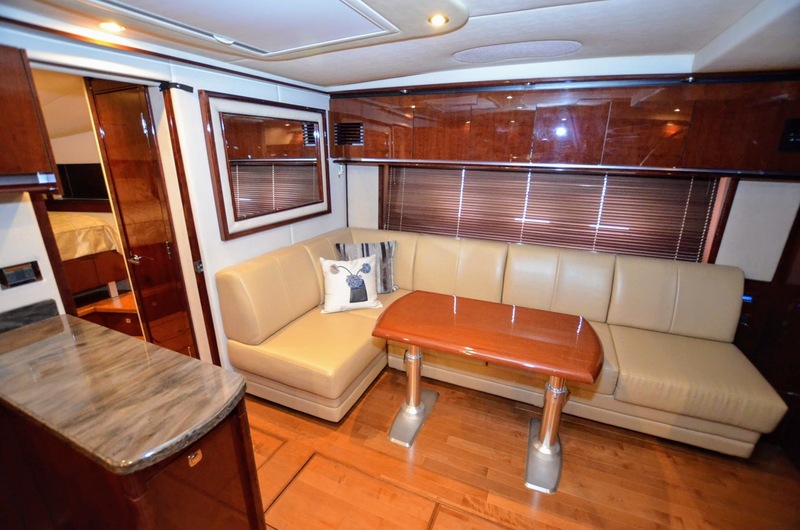 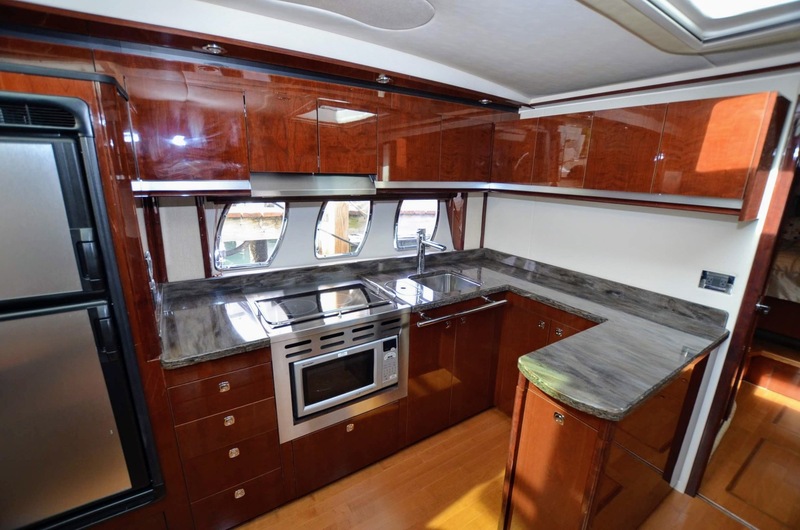 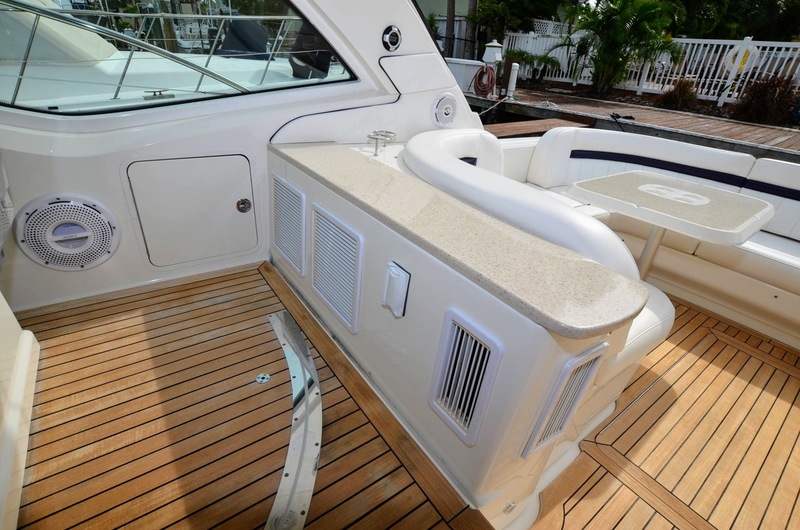 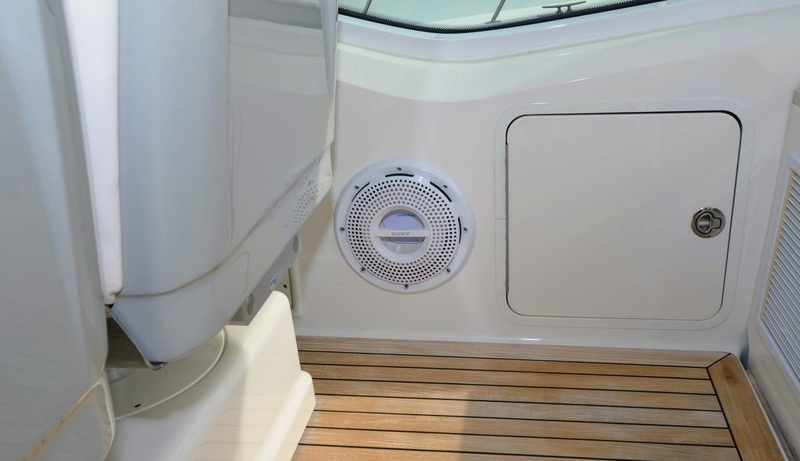 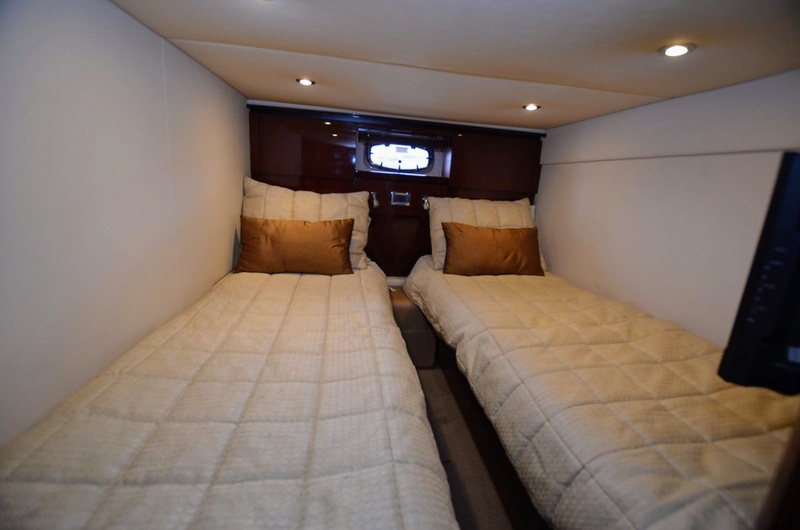 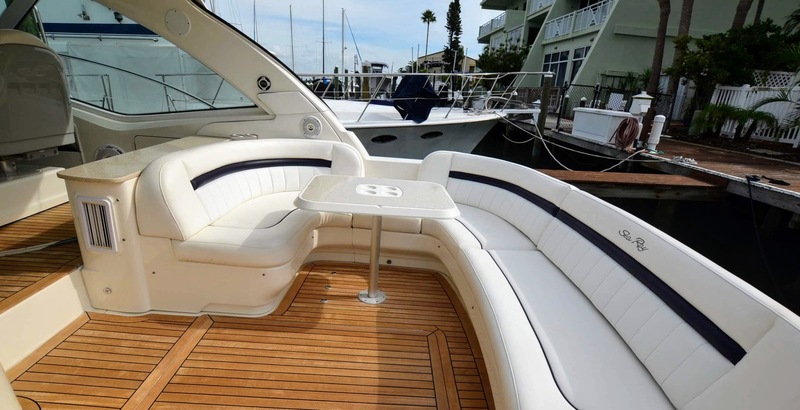 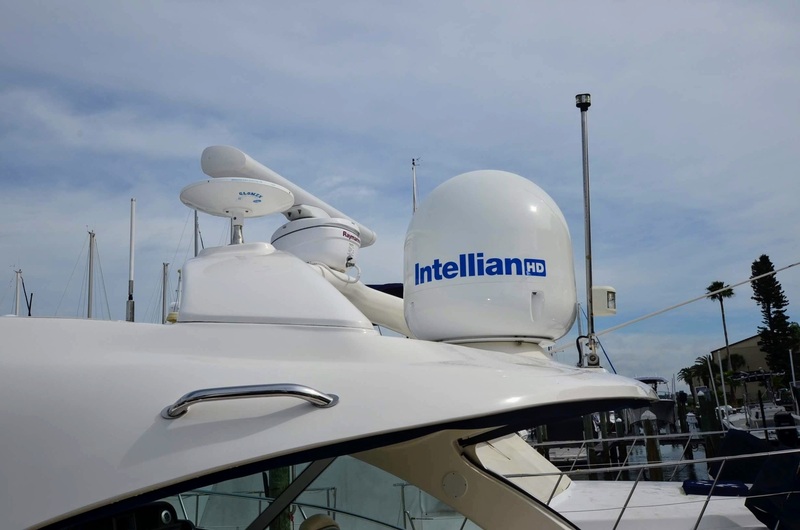 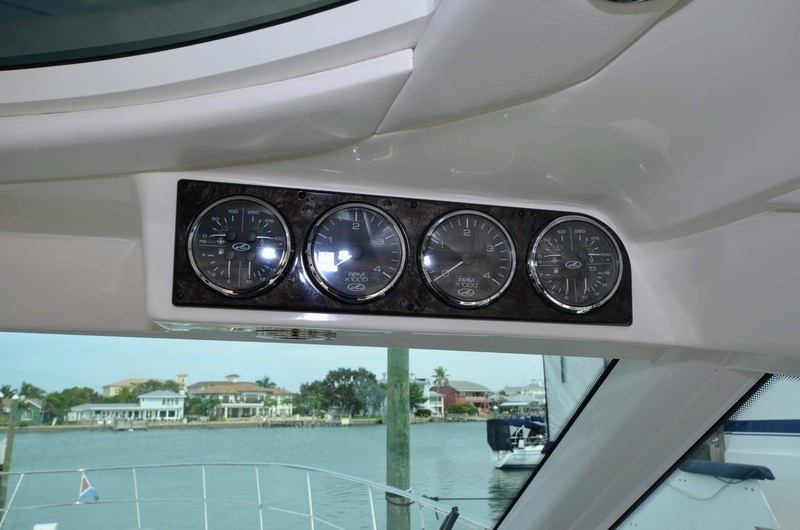 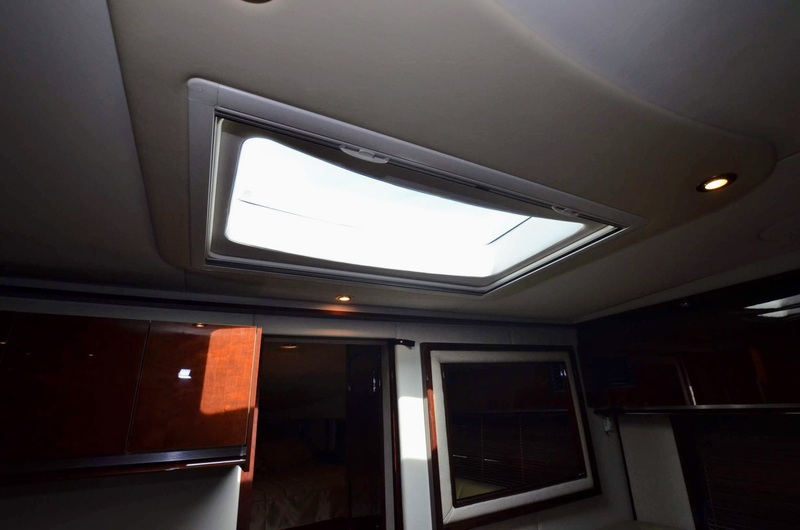 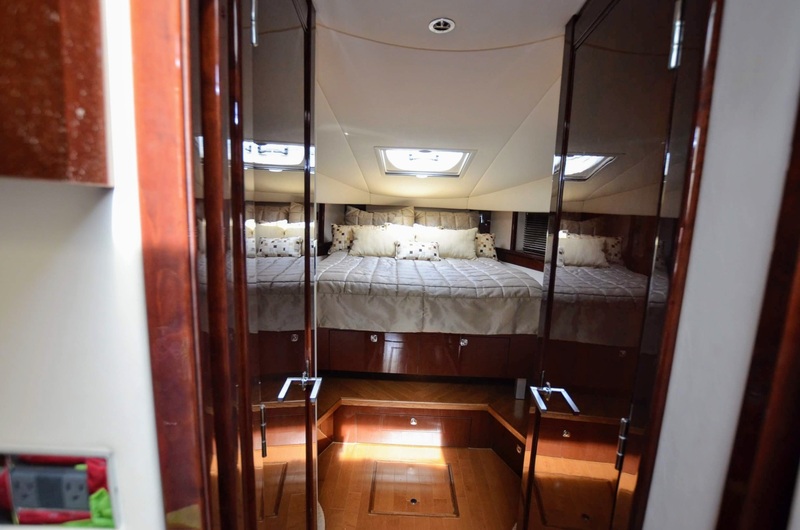 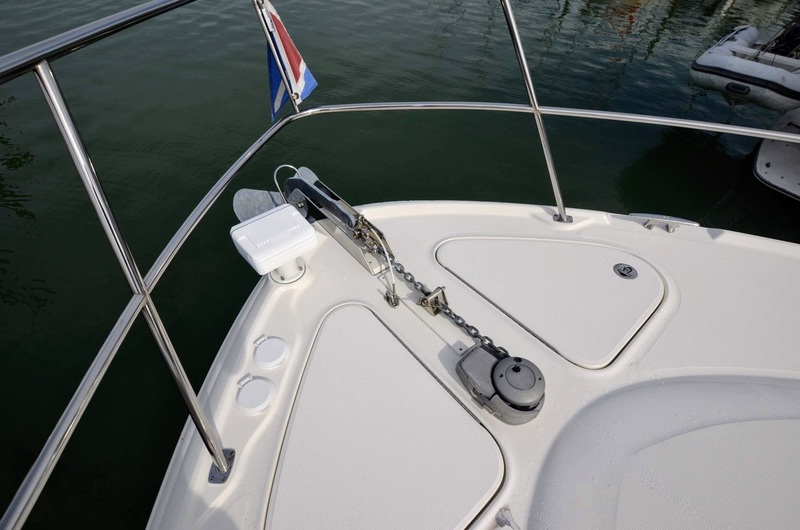 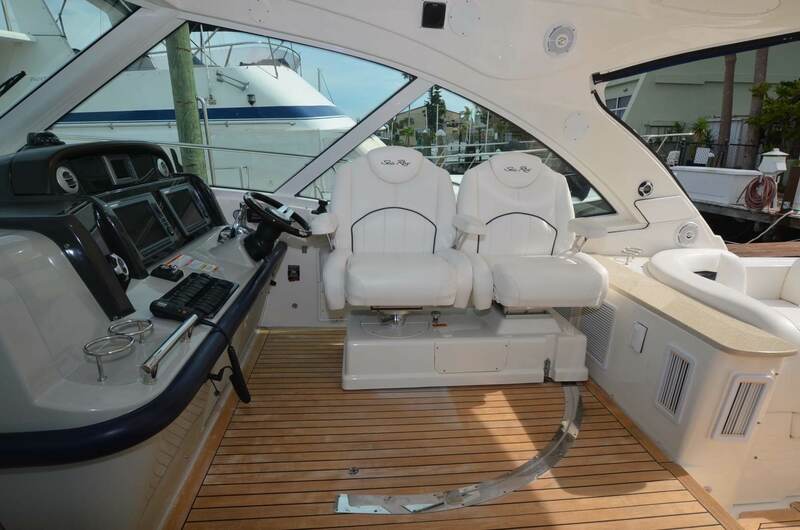 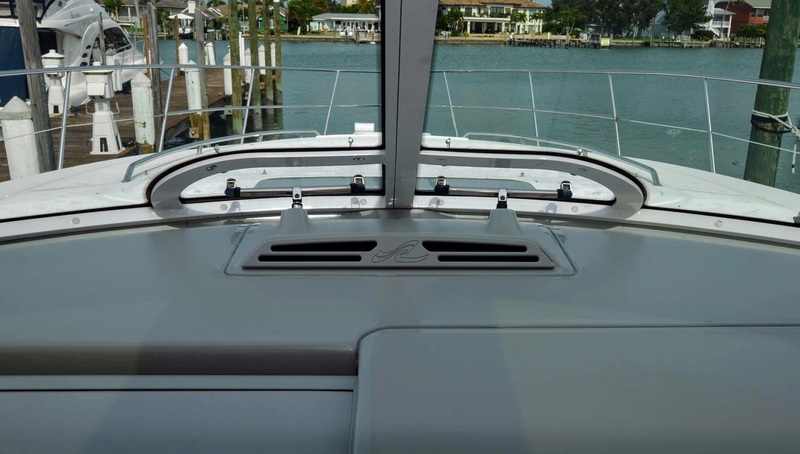 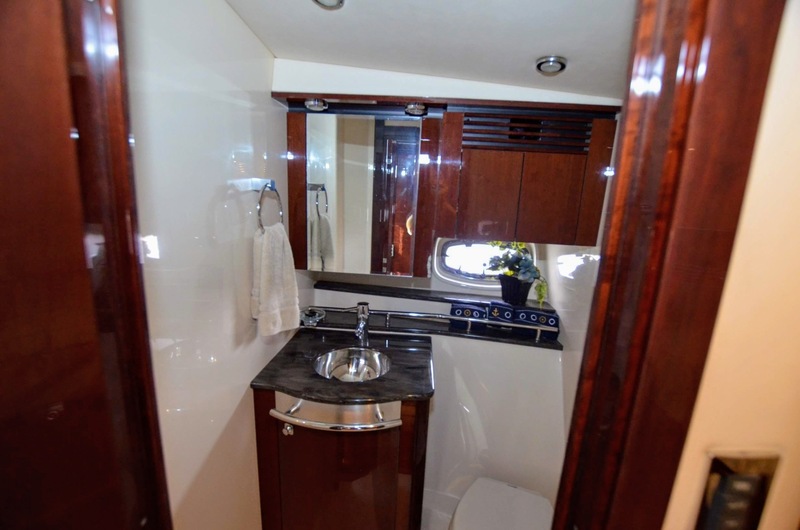 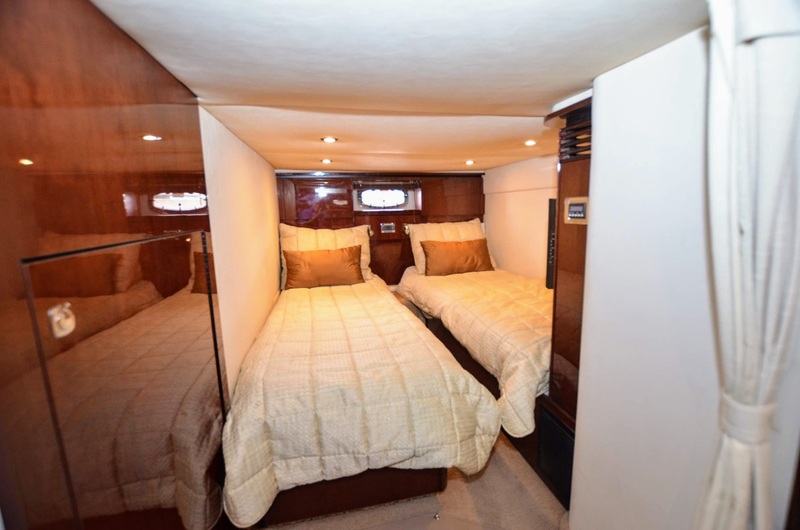 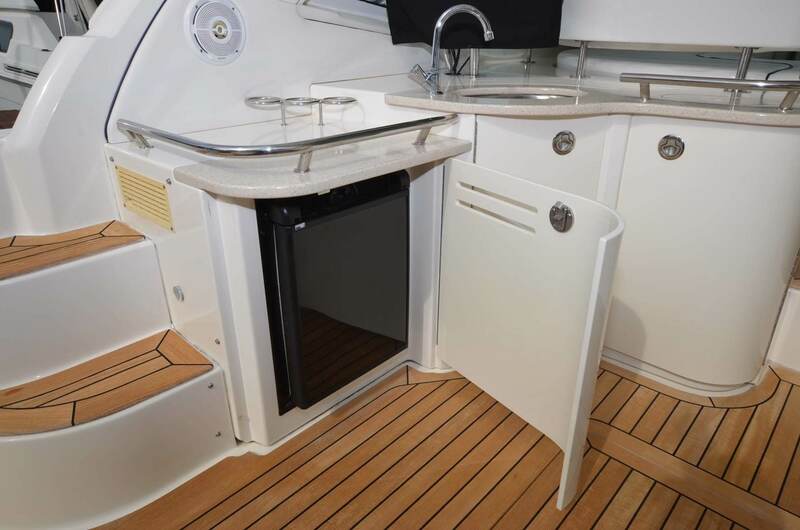 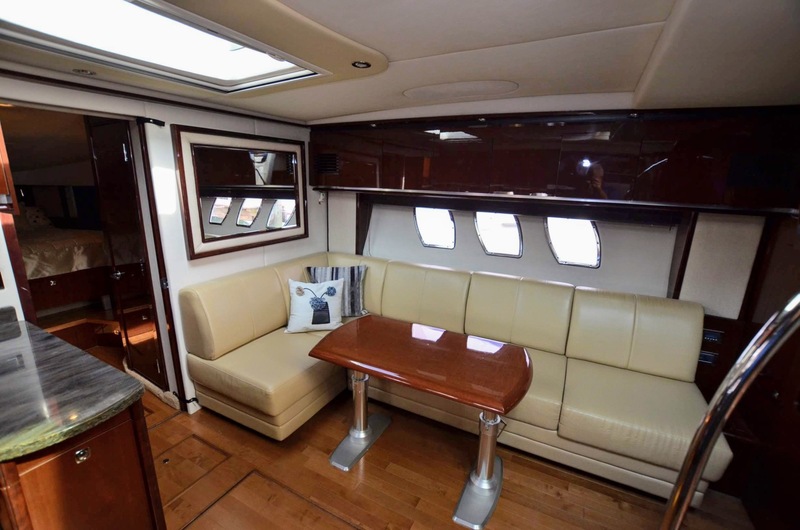 This boat is Loaded with Extras like Night Vision, Full Teak Decking, Hydraulic Swim Platform, HD Sat. 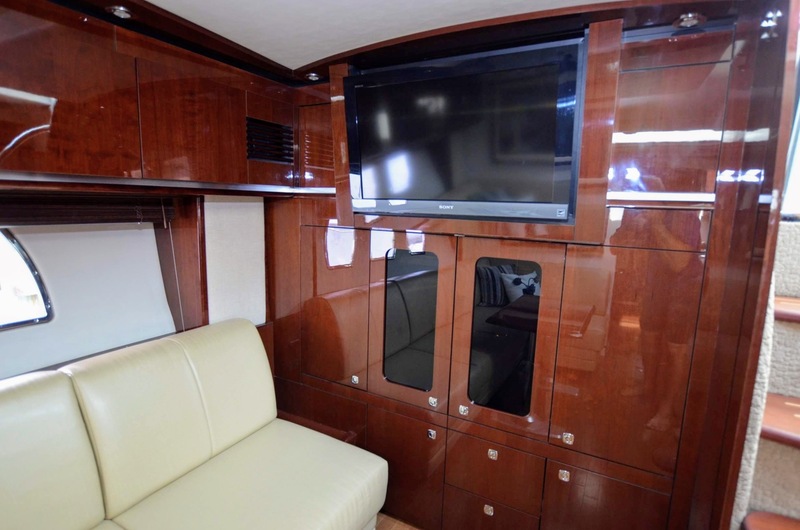 TV and much more. 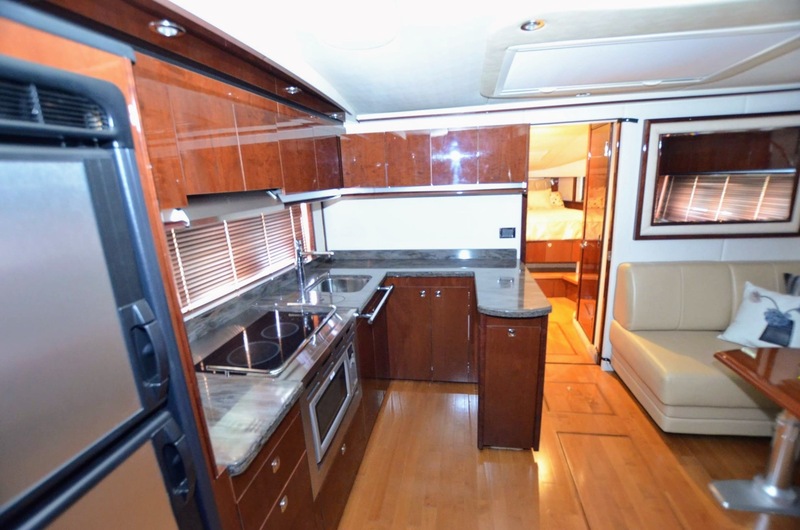 Very Meticulous Owner, Recent Bottom 6/18, Full Engine Services 10/18. 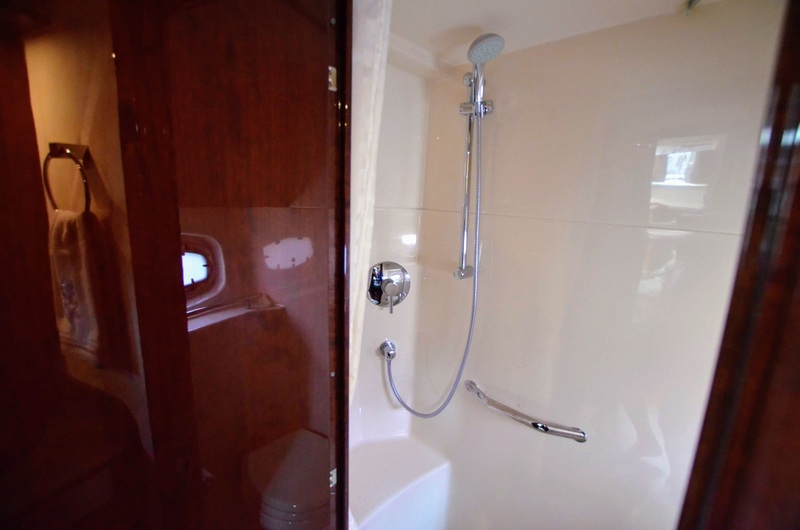 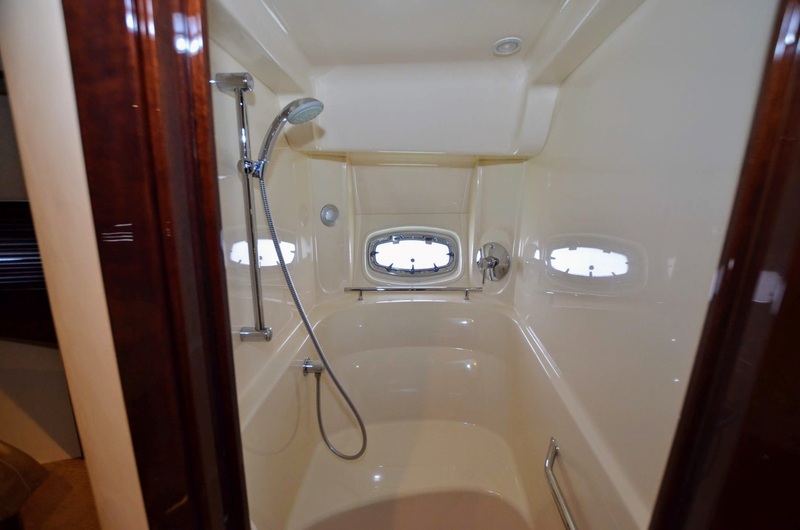 This boat is Clean, Clean, Clean, Don't Miss Out!!! 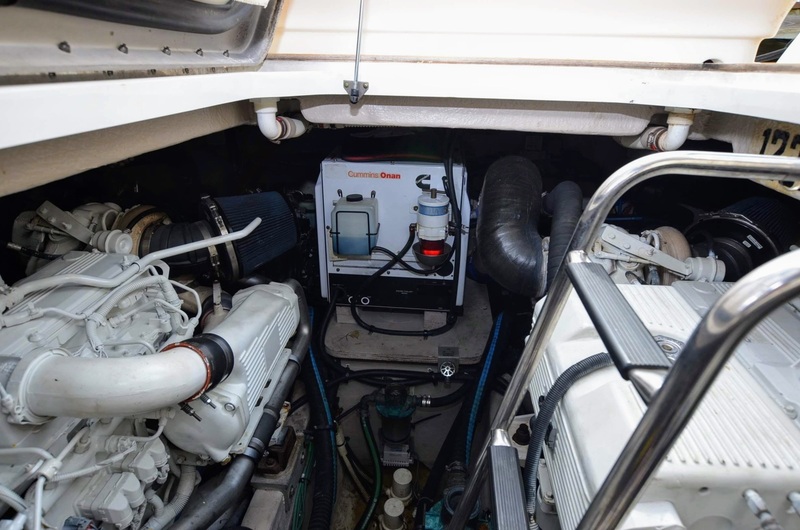 Port Eng. 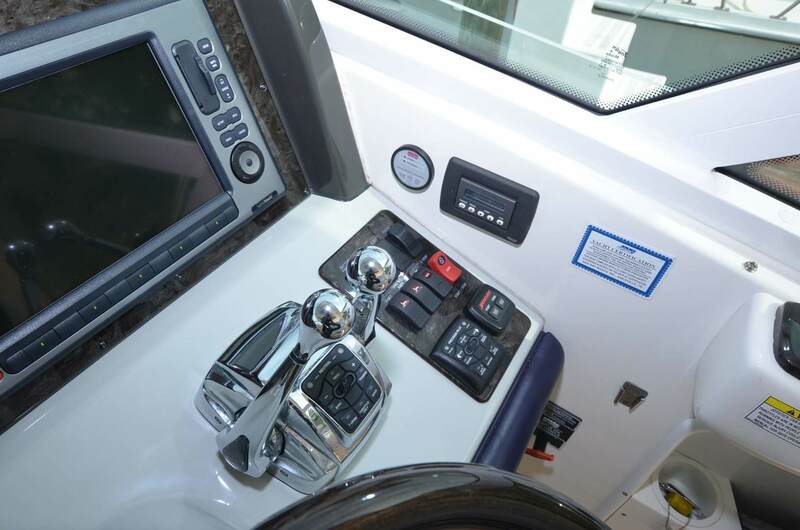 660hrs, Starboard Eng. 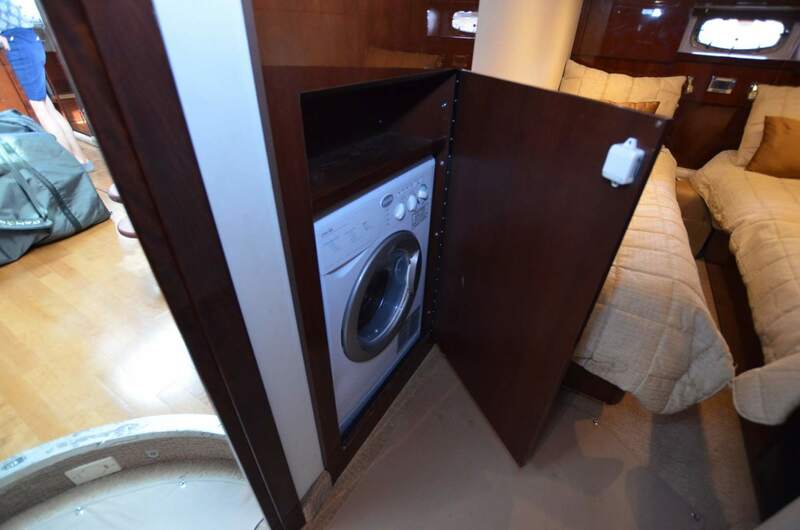 664hrs.